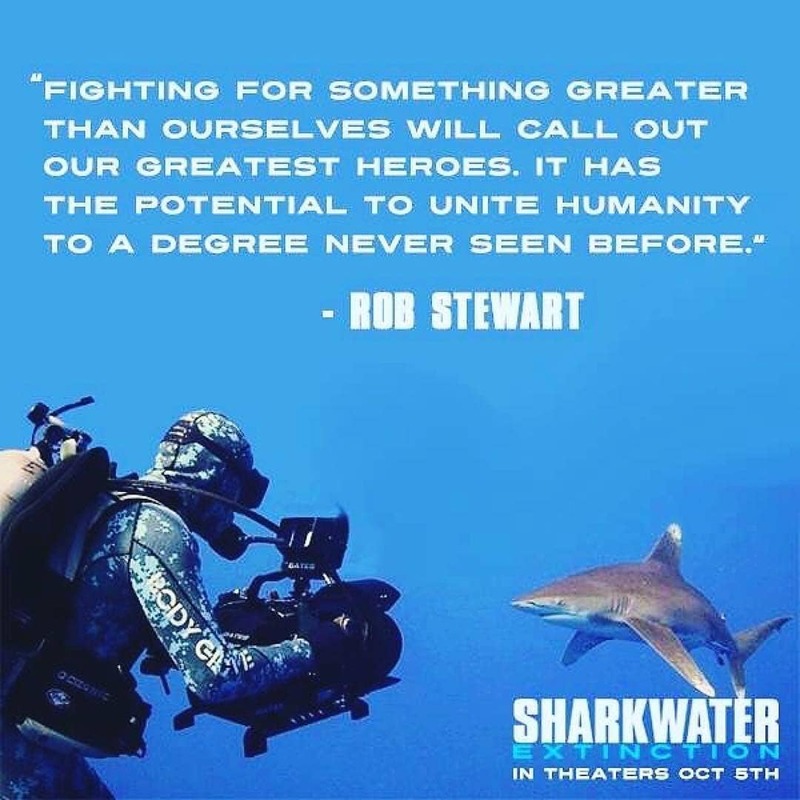 15 years ago, #RobStewart began a quest to #savesharks. Now, we are just ONE week away from the premier of #SharkwaterExtinction, his biggest and most epic project to fight for what he loved. Watch & share this :60 teaser! In the week leading up to #TIFF18, we're highlighting the great Canadian Films at the fest. 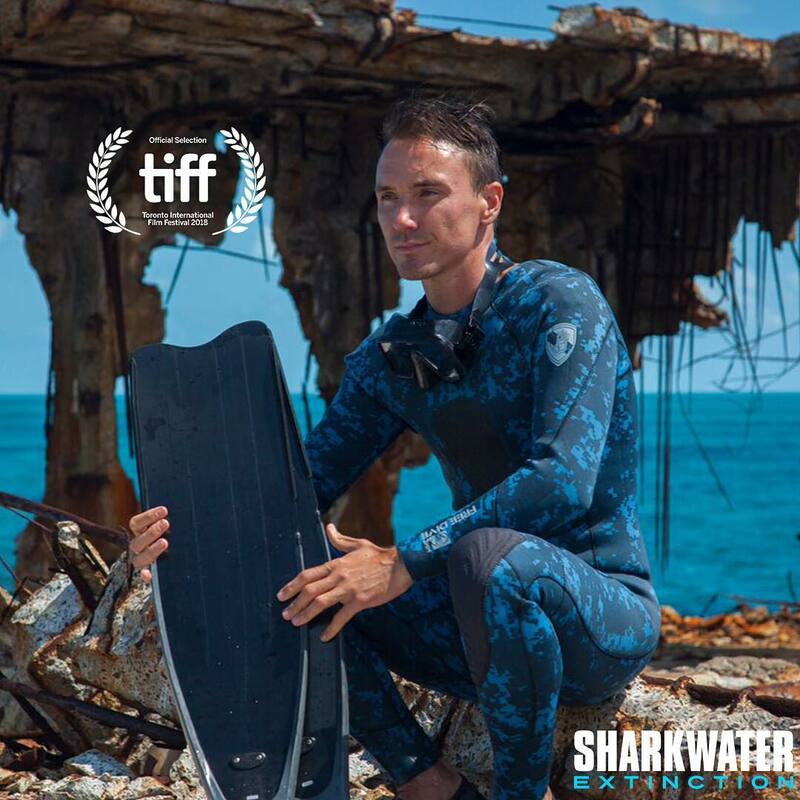 Late filmmaker & conservationist Rob Stewart’s lastest doc. 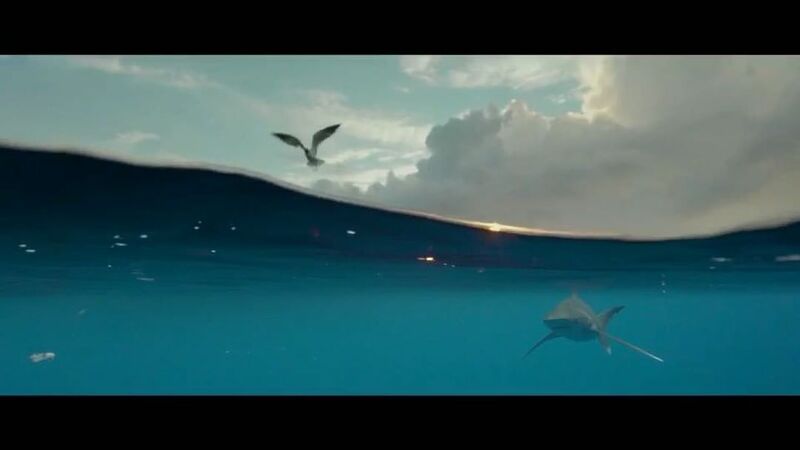 SHARKWATER EXTINCTION, is an exposé on the illegal shark-fin industry & a call to save the animal. Toronto Residents! Come meet us THIS WEEKEND at #BuskerFest - we're bringing #sharks to Woodbine Park. 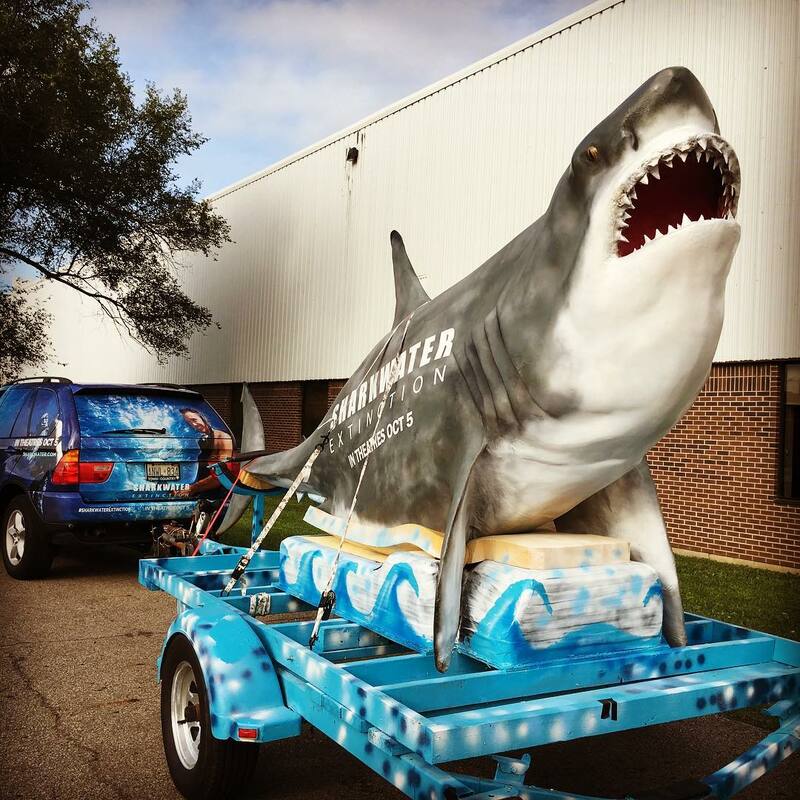 Find us in the Family Fun Zone, grab some awesome #SharkwaterExtinction and snap a pic with your favorite #shark. We love imaging a young #RobStewart dreaming of having a pet dinosaur or dragon. Who didn't??? 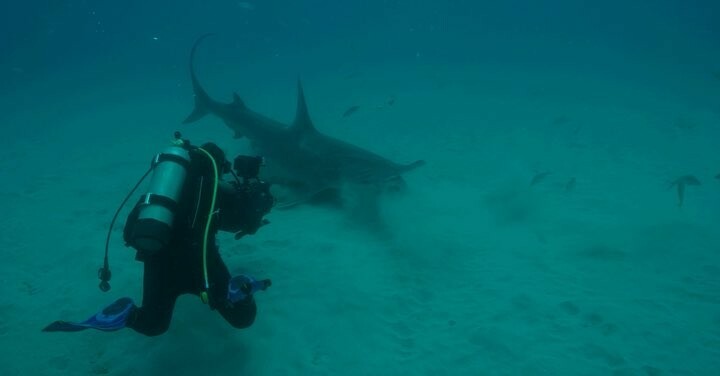 We are glad Rob 'settled' on #sharks! 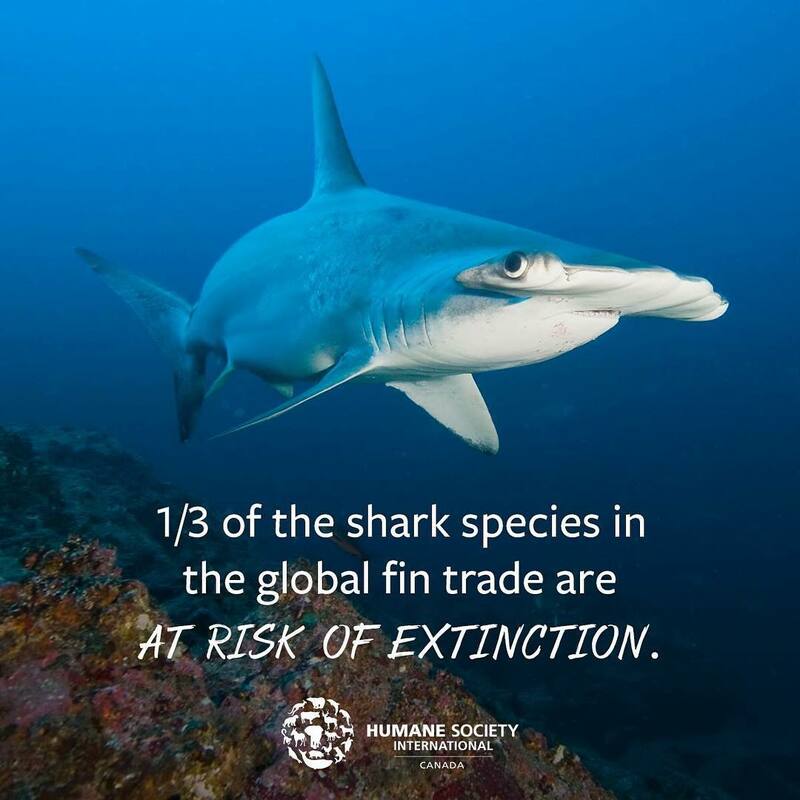 #SharkwaterExtinction is already having a massive impact on the world. Yesterday, California voted to #bandeathnets thanks in part to what Rob Stewart shot making the film. We are forever grateful to Rob. Facebook Live Event This Thursday with Team Sharkwater! Watch and share this beautiful tribute... 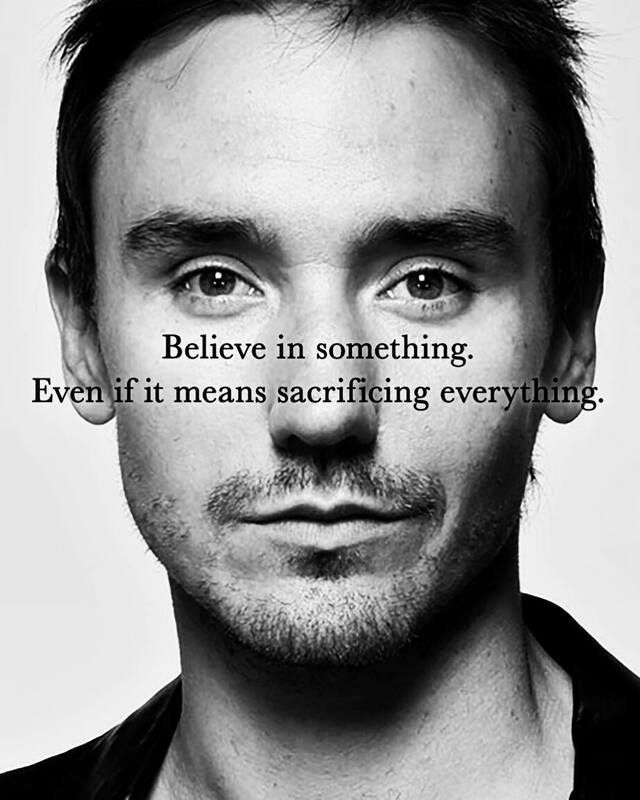 Rob Stewart lives on in all of us. His impact will continue making the world a better place. With the launch of #SharkwaterExtinction we ask you to share your own stories about how Rob impacted you, tagging them #RobLivesOn. 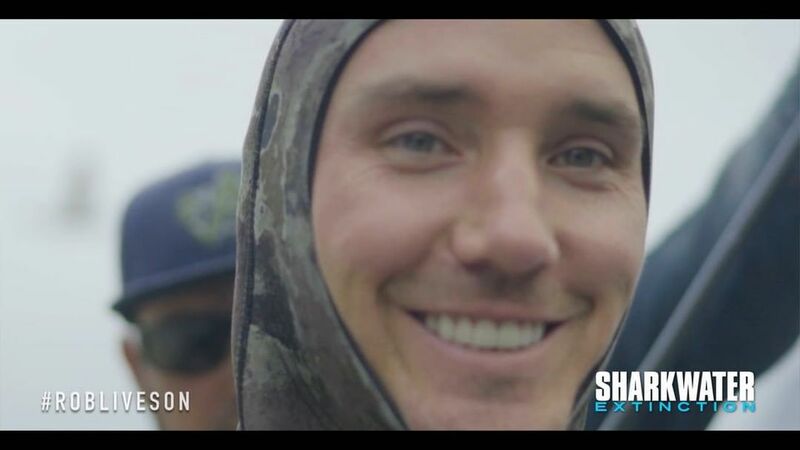 Be the first to see Sharkwater: Extinction, the final film from Rob Stewart. The world premiere is on Sept. 7 . Game-changing. That's how describes #SharkwaterExtinction. We agree. We're beyond thrilled at the response #SharkwaterExtinction is getting with #filmfestivals around the globe. 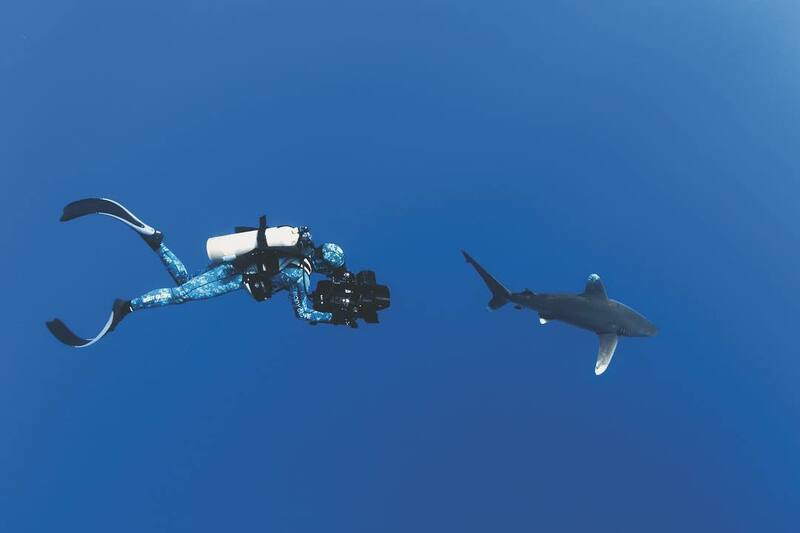 We can't wait to share Rob Stewart's latest movie with you! 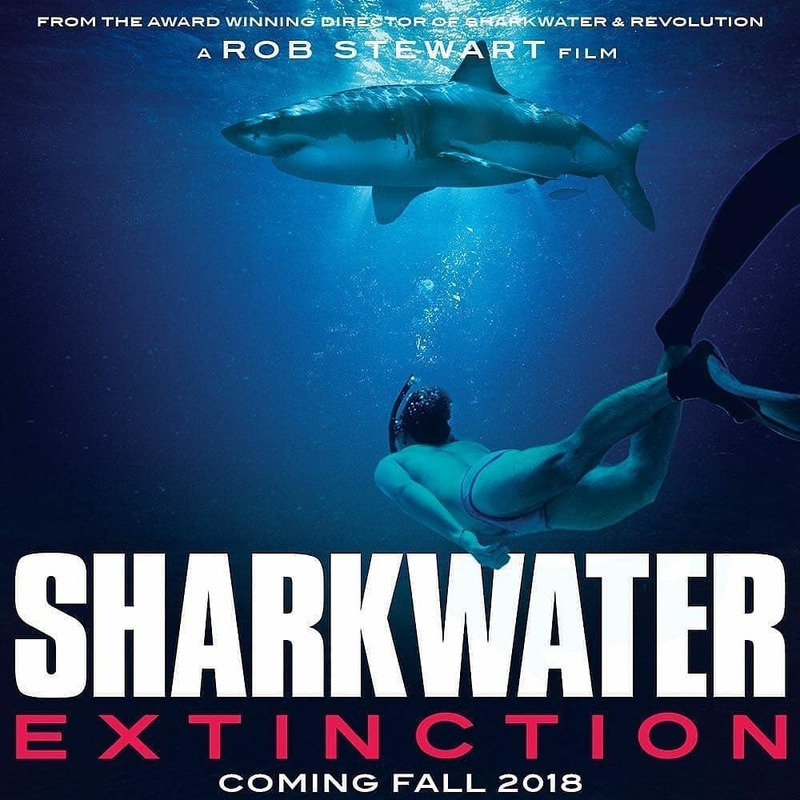 "Sharkwater Extinction boasts some of Stewart's strongest and most poignant work." The reviews are coming in... and they are incredible. Just like Robbie. 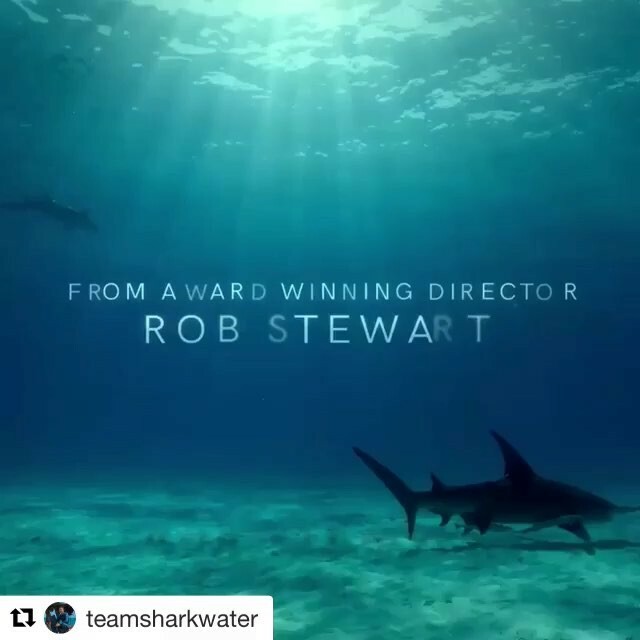 Documentary filmmaker Rob Stewart loved sharks, and he died for them making SHARKWATER EXTINCTION. 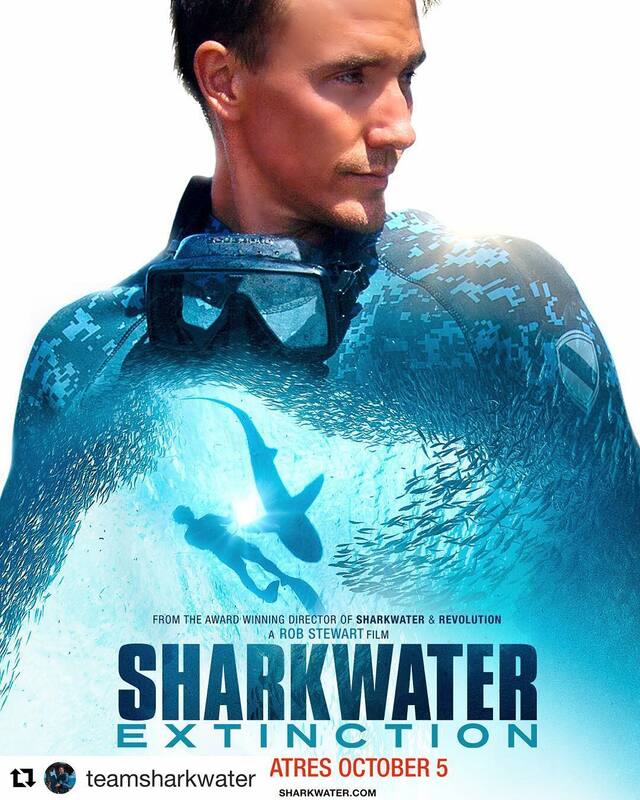 Looking forward to the world premiere of #RobStewart's final film #SharkwaterExtinction. This Friday in the revamped . 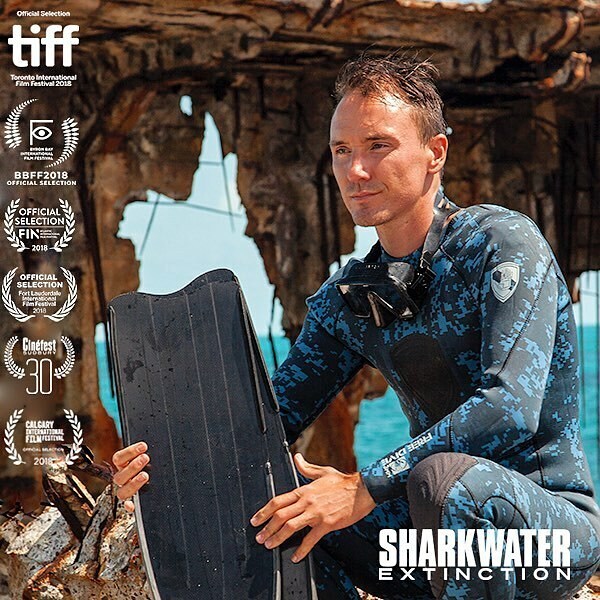 #SaveSharks#TIFF18 Review: "Sharkwater Extinction boasts some of Stewart's strongest and most poignant work." Some heroes are real. Official #sharkwaterextinction poster drops today. 'Sharkwater Extinction' works to expose the shark finning industry and the political corruption that supports it. 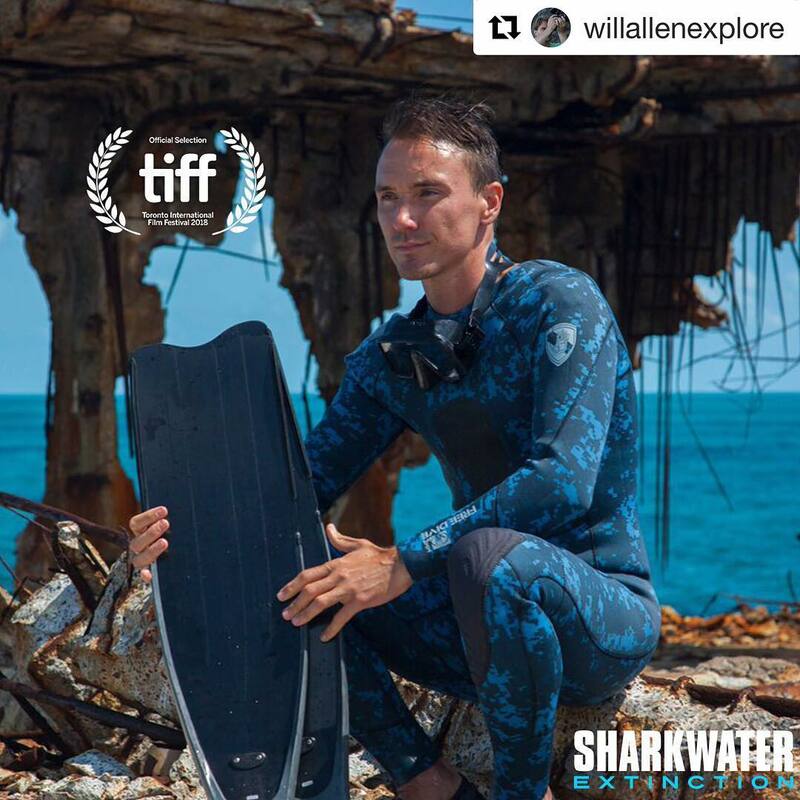 Rob Stewart's parents wanted to finish his documentary Sharkwater Extinction but all his footage was locked in his computer and password protected. It took them awhile but they eventually guessed his password. “There is simply no issue more important. Conservation is the preservation of human life on earth, and that, above all else, is worth fighting for.” ? 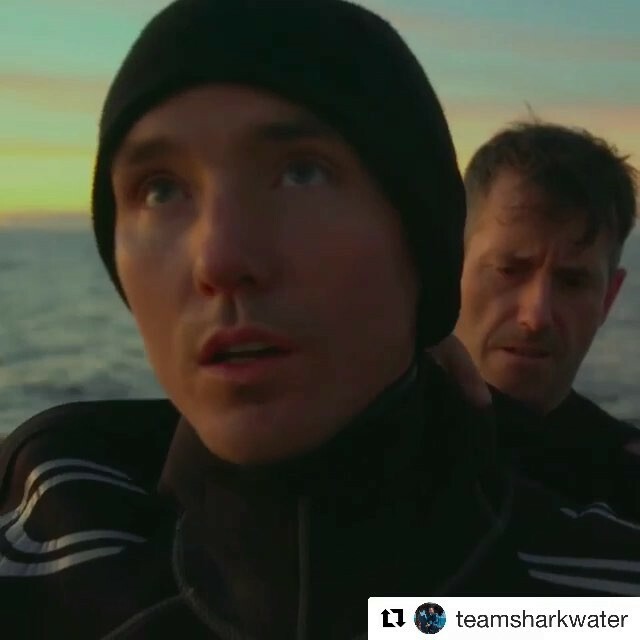 Repost @teamsharkwater ・・・ An epic journey begins - for #sharks, the #oceans and our very own survival. 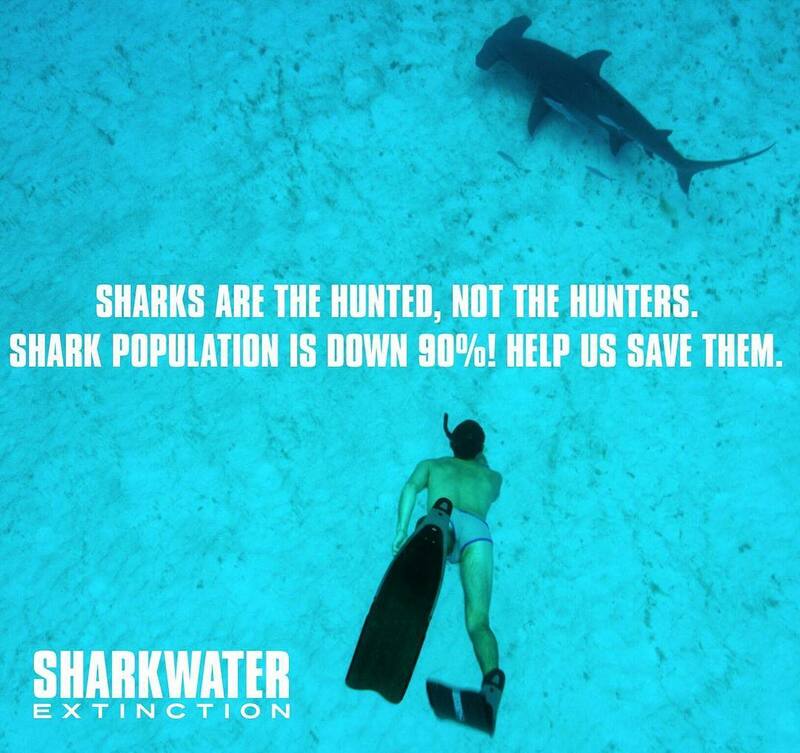 #SharkwaterExtinction in theaters October 5th. ?? 15 years ago #RobStewart began a quest to #savesharks. 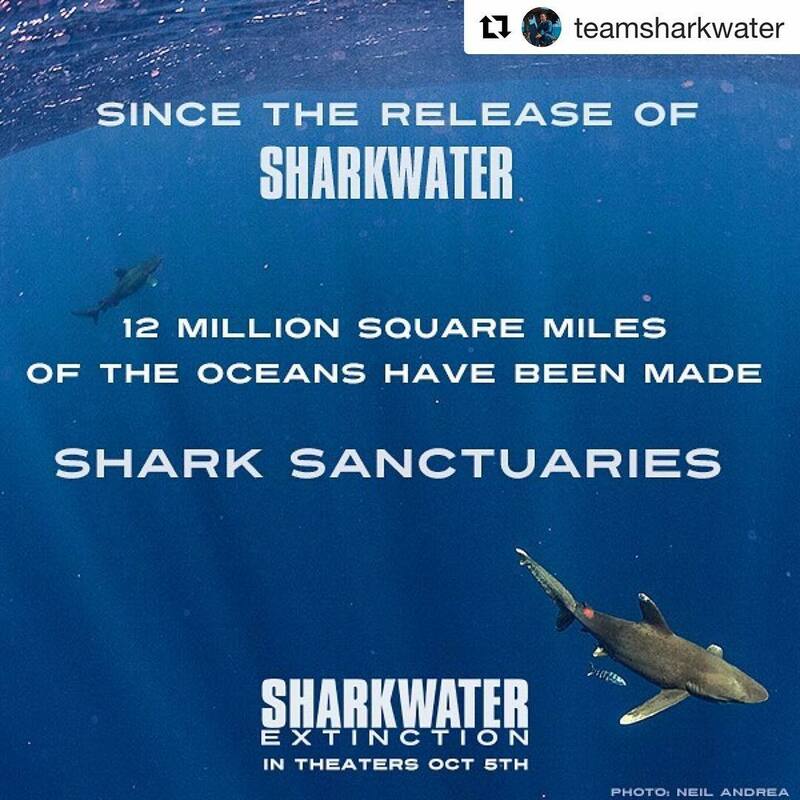 It’s hard to believe we are just ONE week away from the premier of his latest film - his biggest and most epic project to protect what he loved and keep #sharks from #extinction. #Repost from @teamsharkwater. 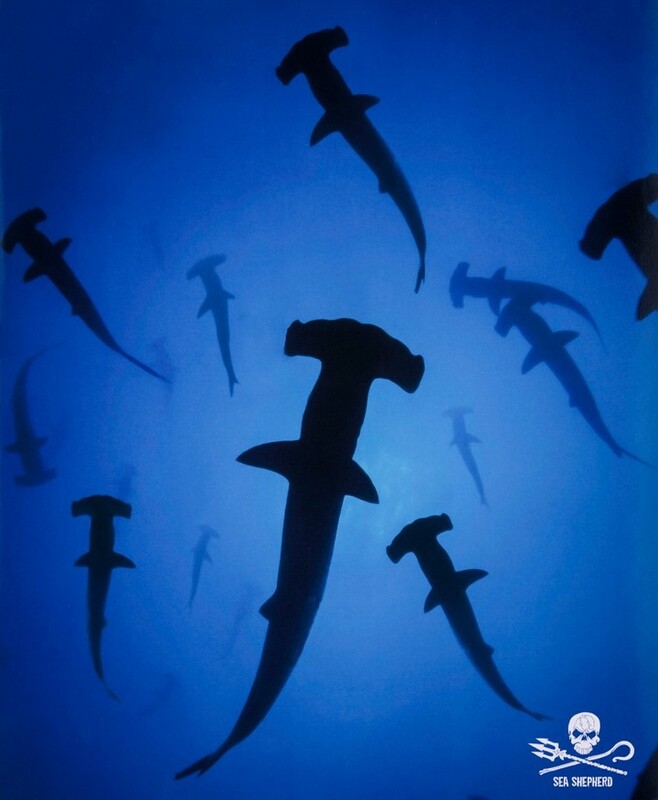 15 years ago #RobStewart began a quest to #savesharks. It’s hard to believe we are just ONE week away from the premier of his latest film - his biggest and most epic project to protect what he loved and keep #sharks from #extinction. 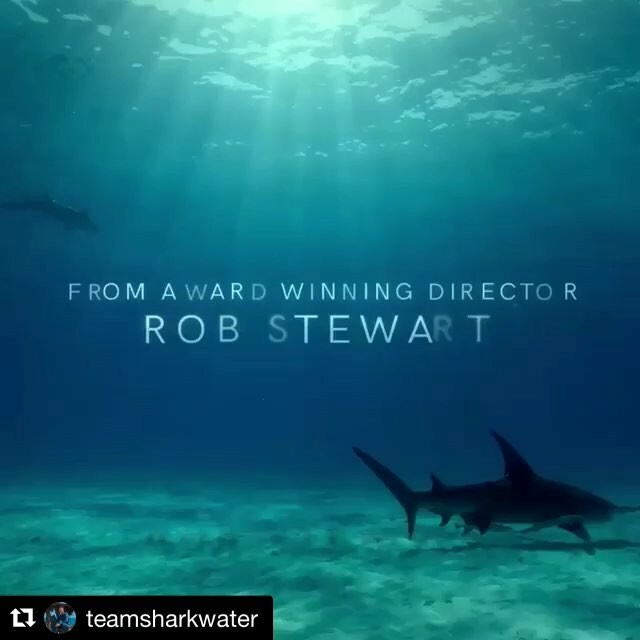 #Repost @teamsharkwater with @get_repost ・・・ 15 years ago #RobStewart began a quest to #savesharks. 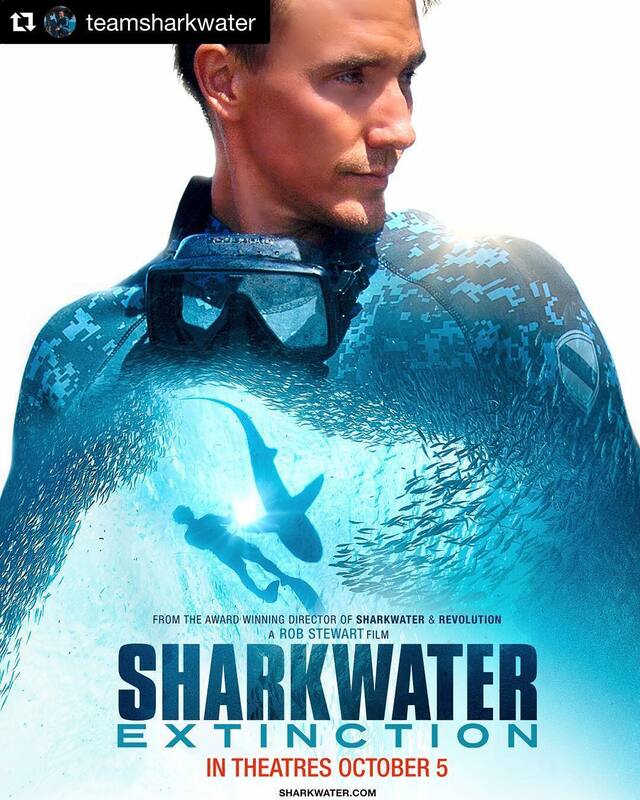 It’s hard to believe we are just ONE week away from the premier of his latest film - his biggest and most epic project to protect what he loved and keep #sharks from #extinction. The so-called "monster" of the deep is greatly misunderstood. 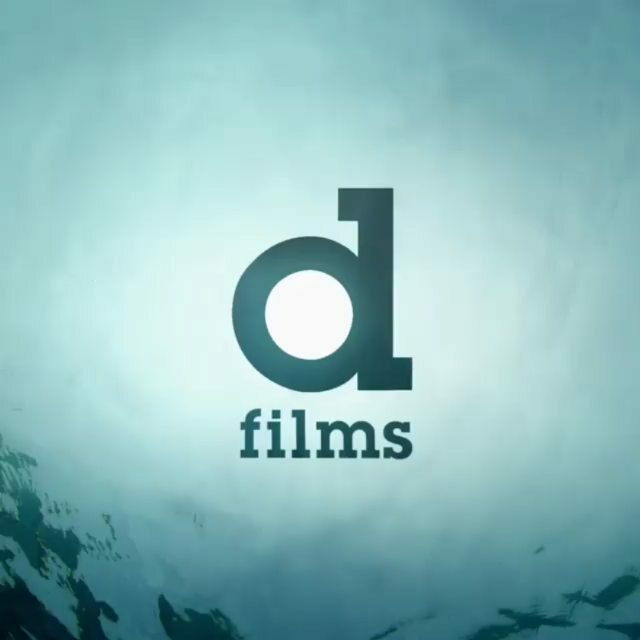 If you haven't yet heard, Sharkwater: Extinction will be showcased at TIFF. Go and check it out, along with the walk in honour of Rob Stewart. I will be helping out on the 15th and the 16th. Don't miss it. Go get your tickets. 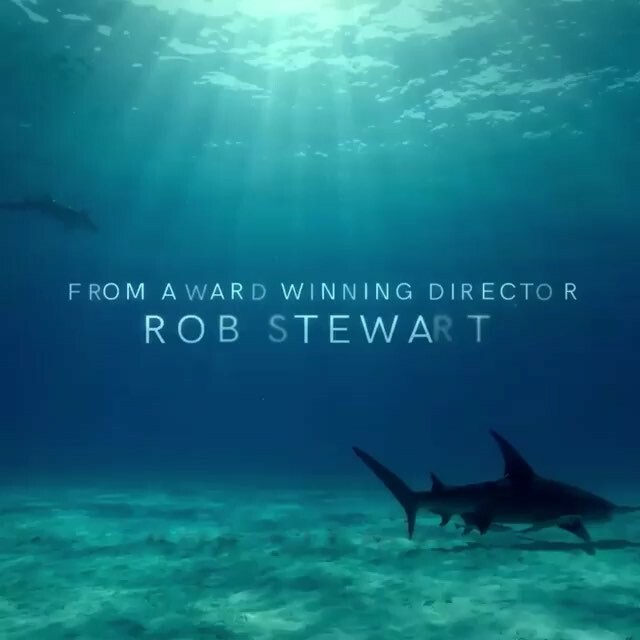 Rob Stewart's comes out soon!!! 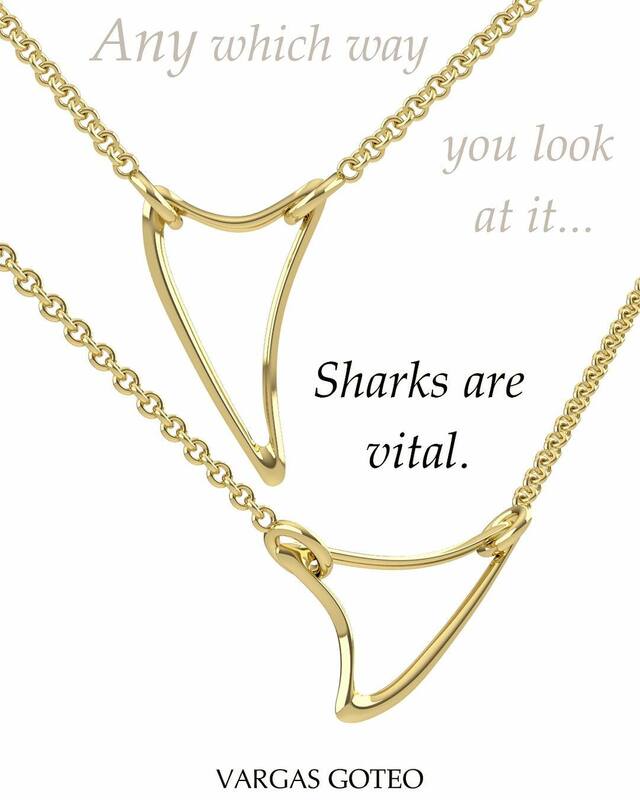 #finfree #lovesharks #saveouroceans #stopfinning ? ❤️?